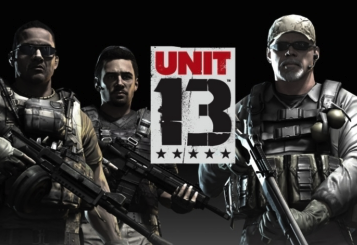 Creators Of Unit 13 To Be Shut Down? Sony has repeatedly declined to comment on the matter to Kotaku this week, citing their policy not to discuss rumor or speculation. But we've heard chatter for several days that Zipper was in the process of being hit with layoffs and a project cancellation. The scope of the layoffs appears to indicate a studio shutdown. Zipper has been in the business since 1996, with fan favourites like Mechwarrior 3 and Crimson Skies to its name before it was bought by Sony in 2006 to focus on the console business. The studio's last game was third-person shooter Unit 13 for the PlayStation Vita. Let us know what you think of Zipper Interactive in the comments below!